What People Are Saying About My 6 Week Group Programs! “Looking back between my before and after pictures, it’s so cool to see what someone’s body can accomplish. I am so happy with ALL of the results: numerical, visual, mental.. the list goes on! This program was so amazing and made me realize so many things about myself. “I feel like overall I am making way better choices food wise and being more active on a regular basis. I used to just snack all day and eat so much sugar. I am way more conscientious of what I am eating. I have tried so many new foods and recipes over the last 6 weeks that I thoroughly enjoyed and will now incorporate into my life. “Yours is the first program I’ve actually seen results on so I’m super confident in sending people your way. I wanted to thank you for everything you’ve done these last six weeks. For at least two years, I’ve tried to lose weight on my own without any success. After six weeks under your guidance, I made huge strides that I didn’t believe were possible. 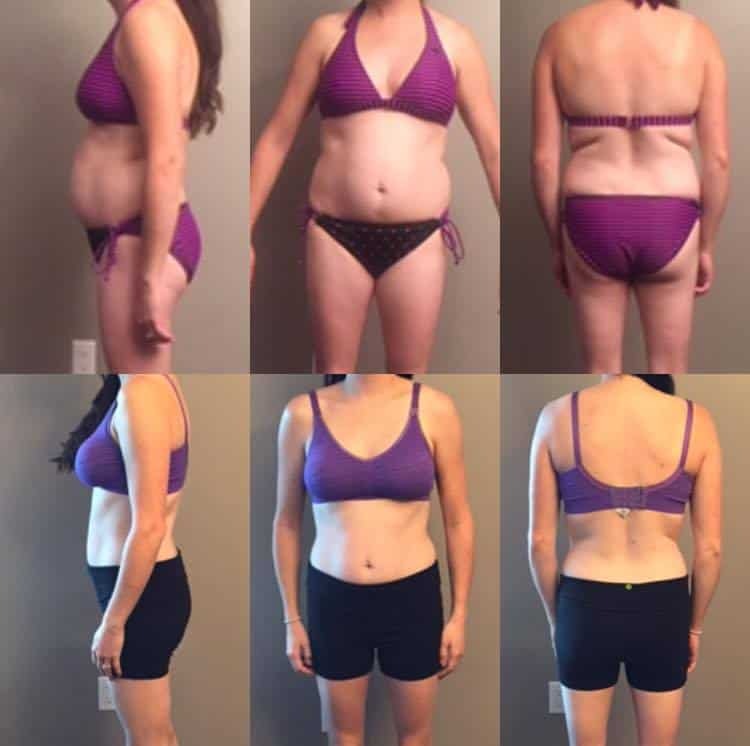 Fit For Fall 6 Week Results! Each month I send out the latest news from KY Fitness & Nutrition along with helpful fitness and nutrition tips!